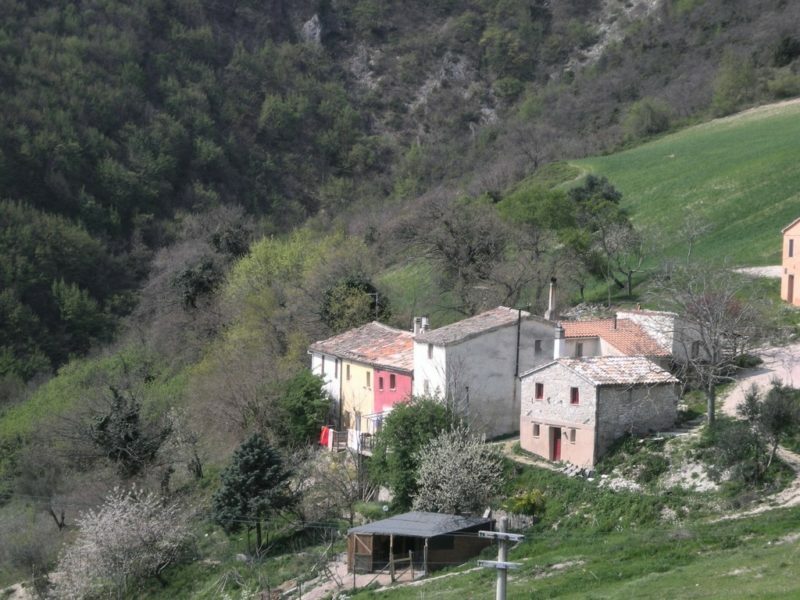 In the Marche Region, in the municipality of Arcevia, stands an ancient and characteristic rural village placed in a panoramic position built on a former convent of 1600. 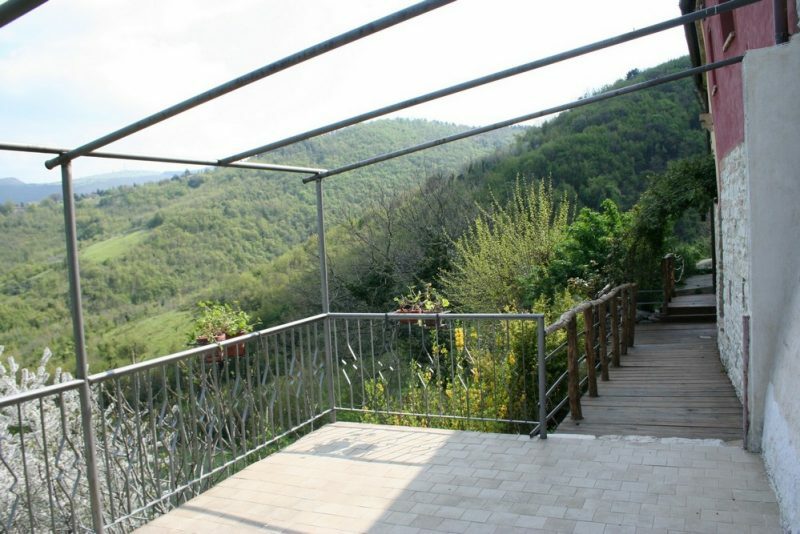 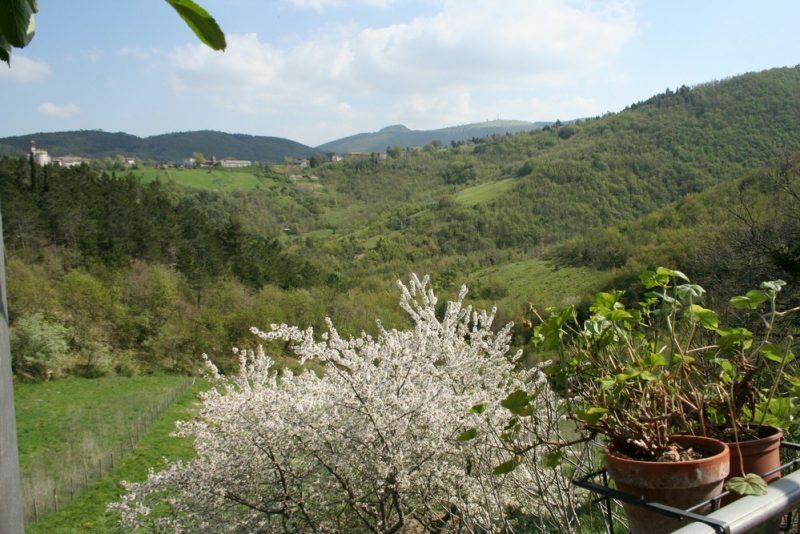 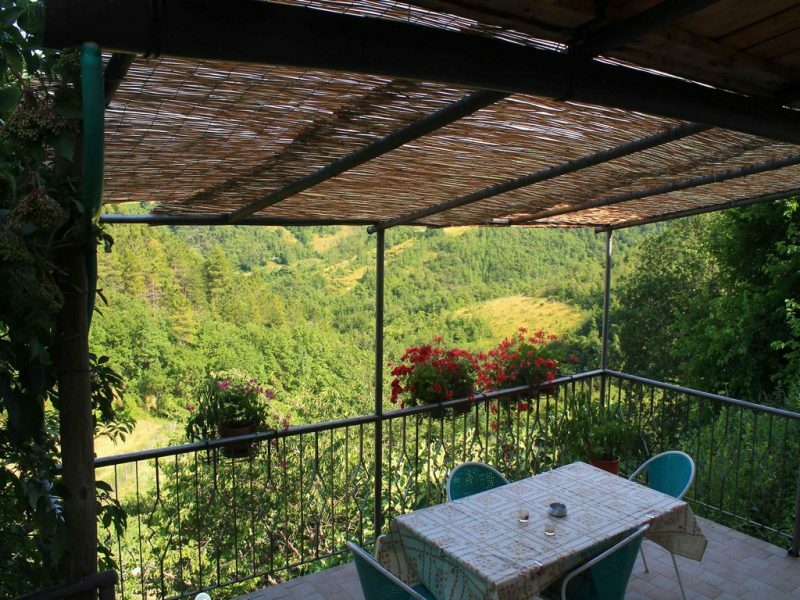 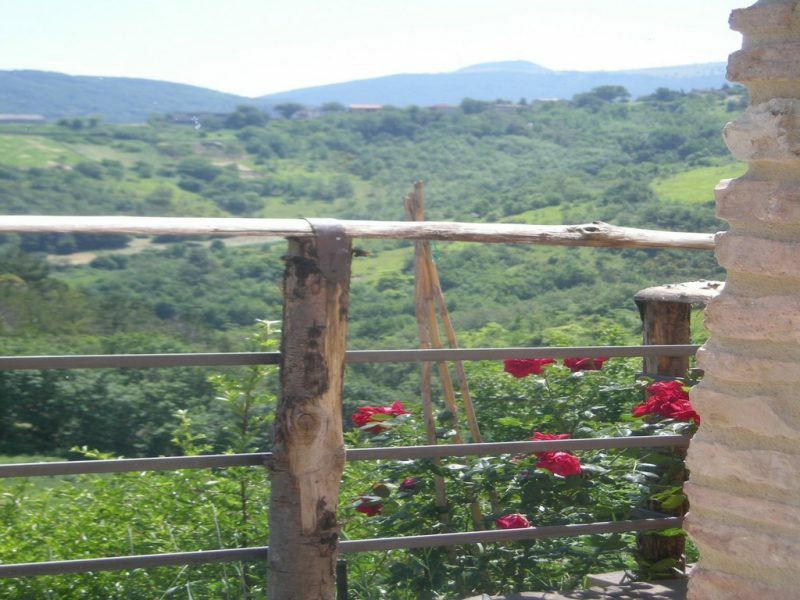 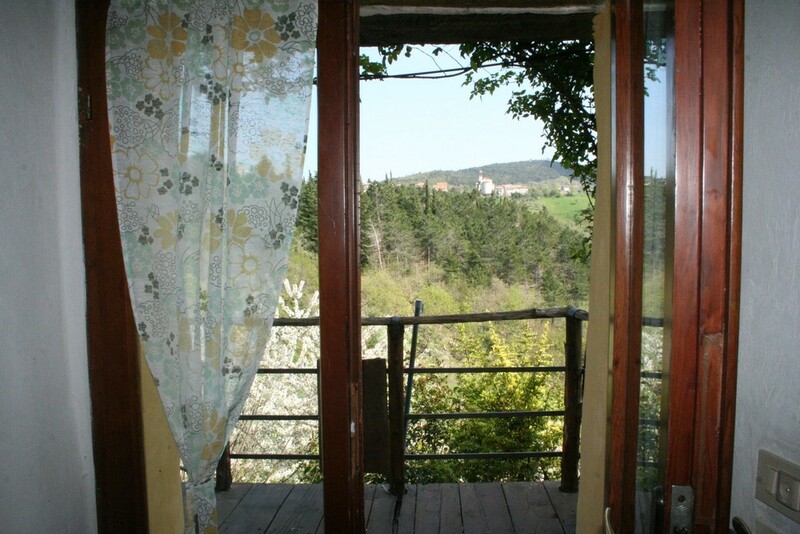 Nestled in the Natural Park of the Gola della Rossa and Frasassi in a panoramic position a few kilometers away from the Castle of Avacelli, part of a well-known tourist route among abbeys and castles. 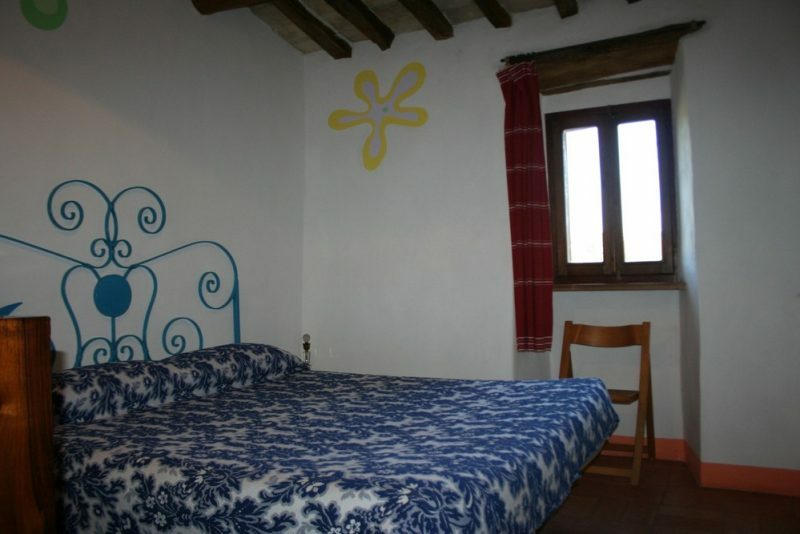 Completely renovated in 2010, the village, now used as a B & B, is spread over several levels preserving the original structure. 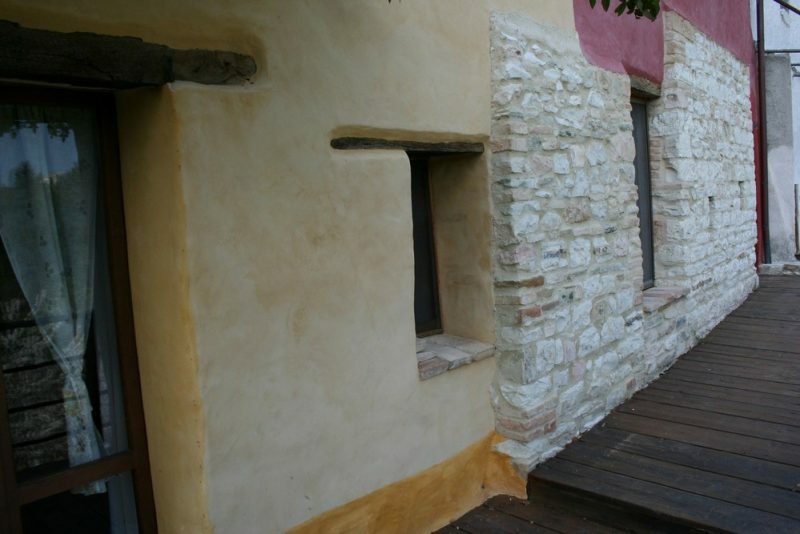 In addition to the main building, there are 3 other apartments with independent entrances and other rooms used for storage. 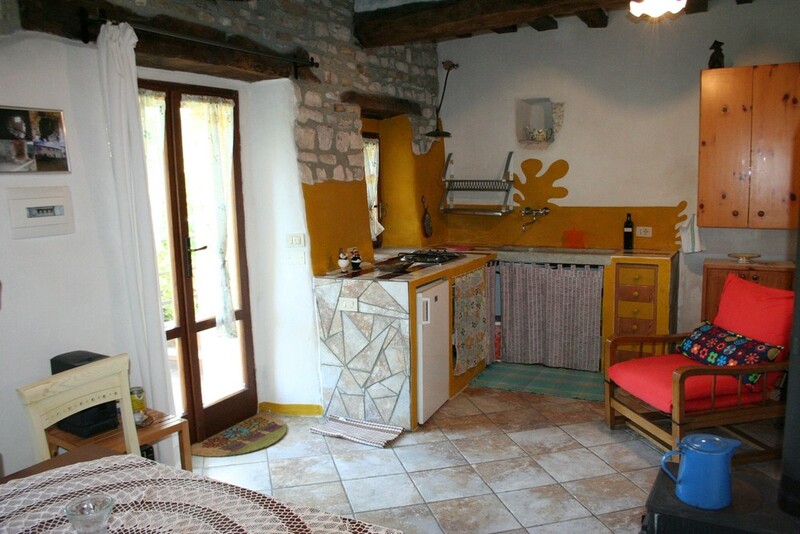 The property also includes a room for convivial moments with a shared kitchen. 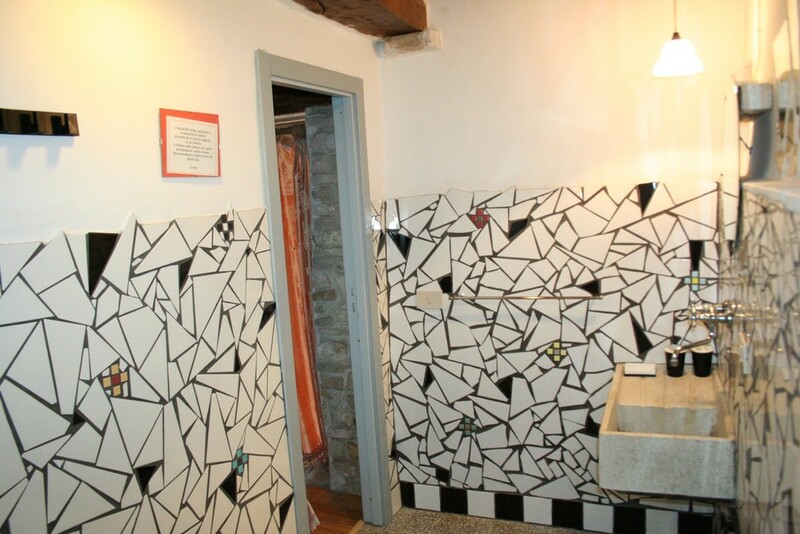 All the apartments have been renovated maintaining the original features. 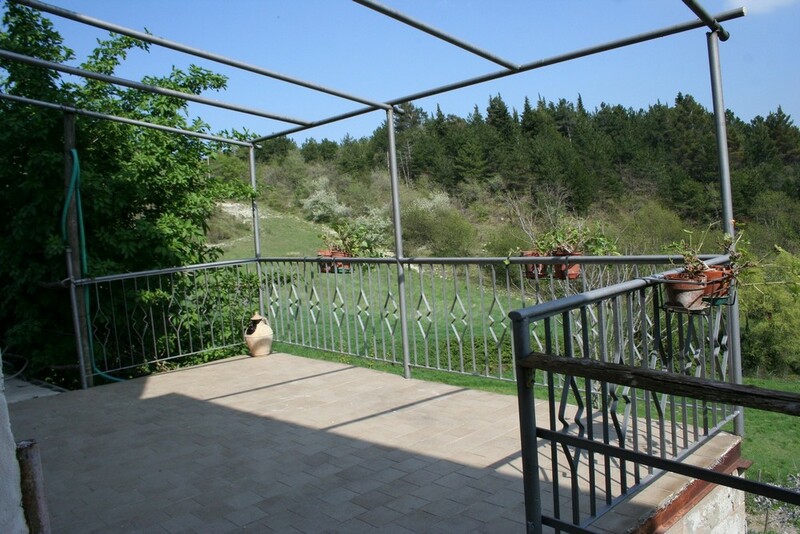 The seismic reinforcement works were carried out at the beginning of 2018. 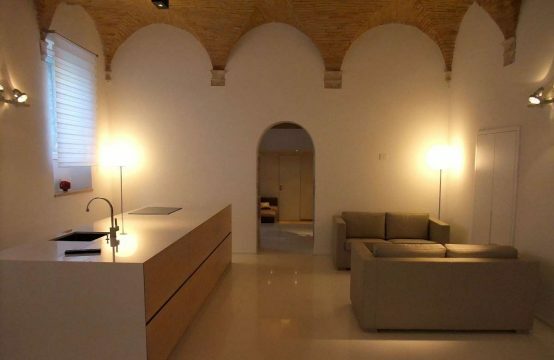 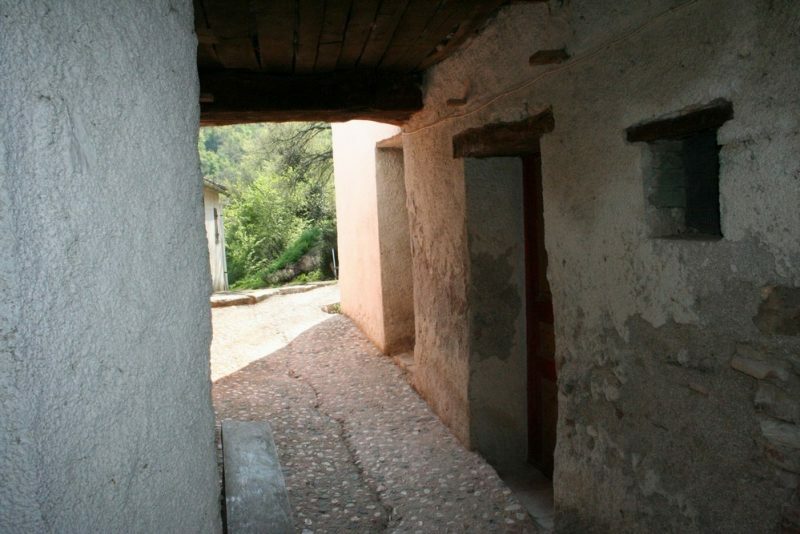 The property covers ​​400 sqm, as well as an outdoor courtyard and land of approx. 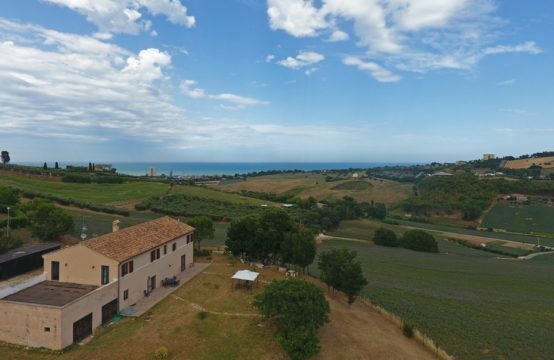 5 ha., of which 3000 sqm are fenced (vegetable garden and cultivation of saffron), 1.2 ha arable land (in part planted with olive trees) and the rest is woodland. The main building is spread over three levels. 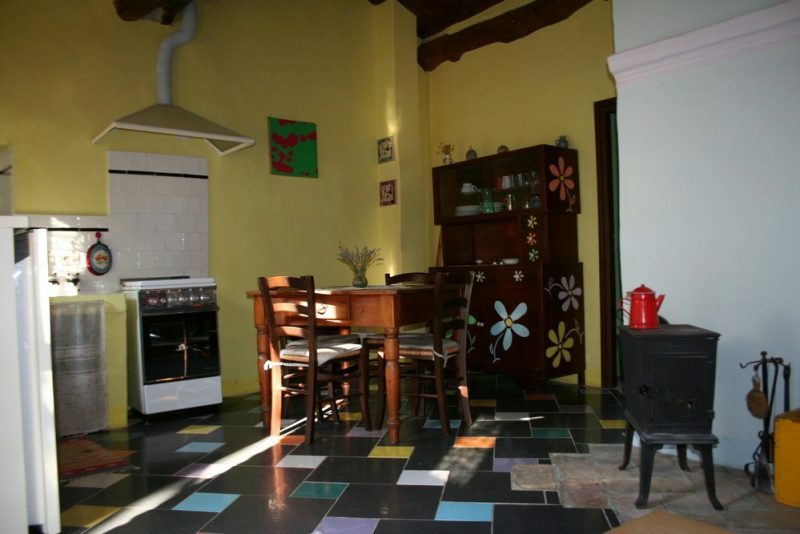 The apartments are equipped with electrical and water systems, independent wood-fired heating and hot water supply through a solar system with excellent yield. 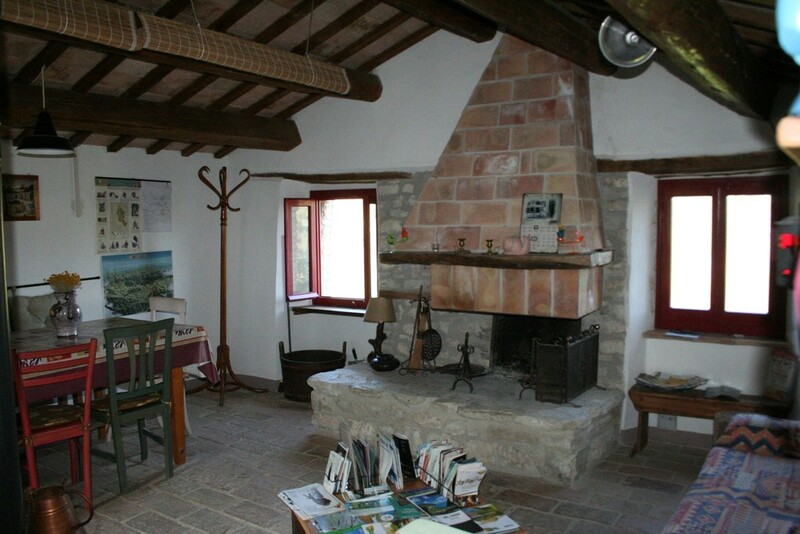 The property includes a stone annex on two floors where there is a common room, used as a dining room for breakfast, with a stone fireplace, exposed beams and original brick floor, a room always open for convivial moments with board games, music, information material and a kitchenette; and in the basement a cellar for the preservation of products made with local crops (jams, honey, saffron, liqueurs, etc.). 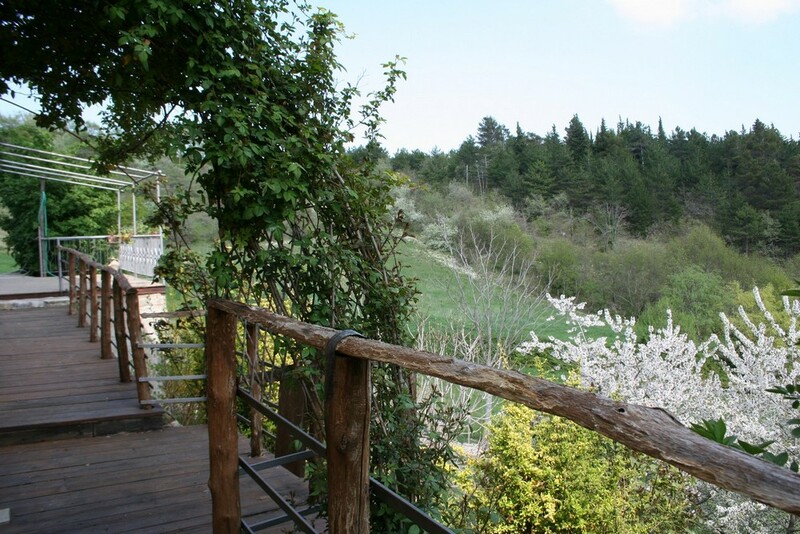 The owners in fact also have a small cultivation of saffron and a small agricultural beer laboratory. 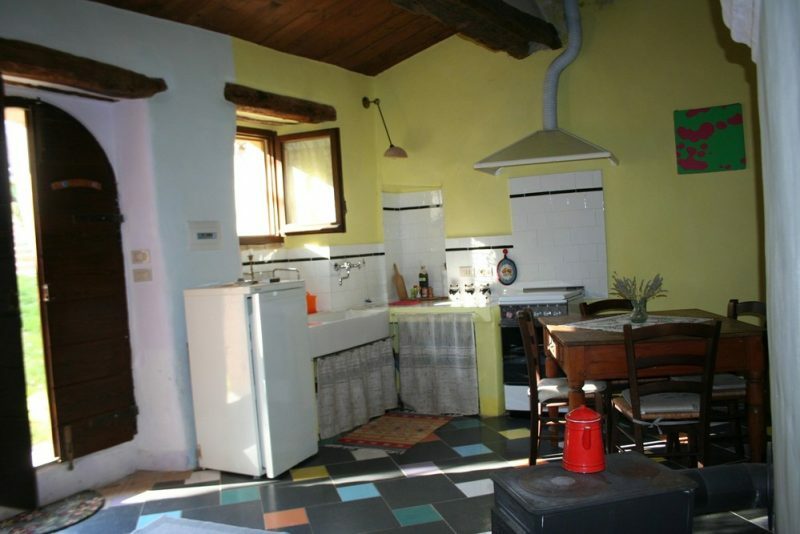 (52 sqm on 2 floors). 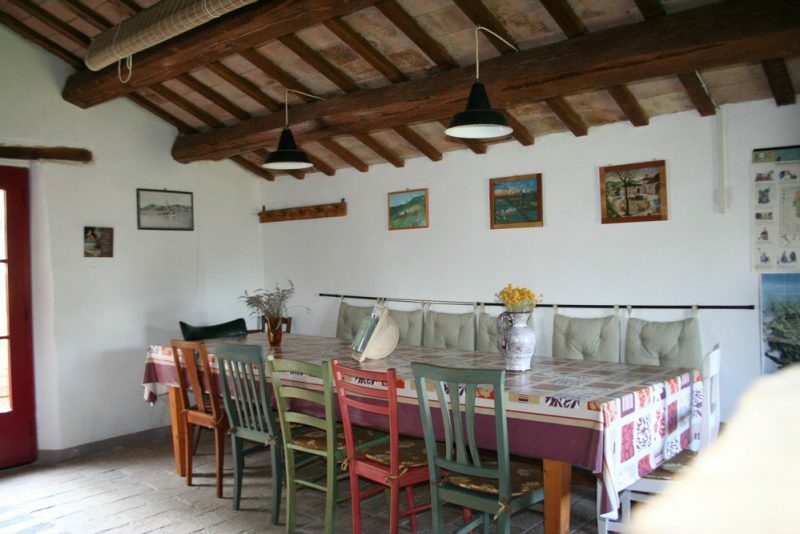 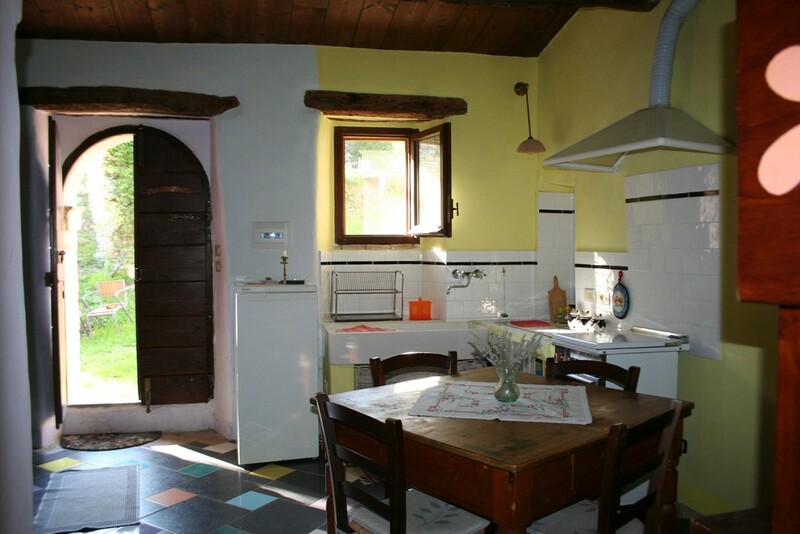 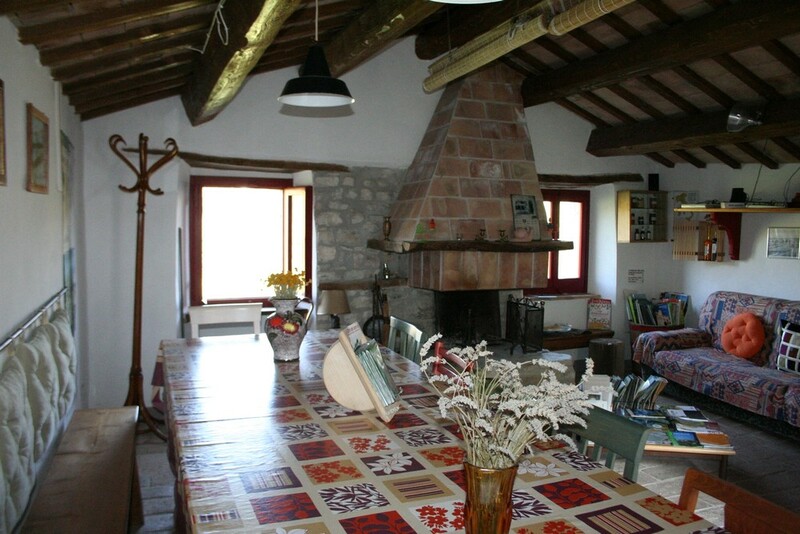 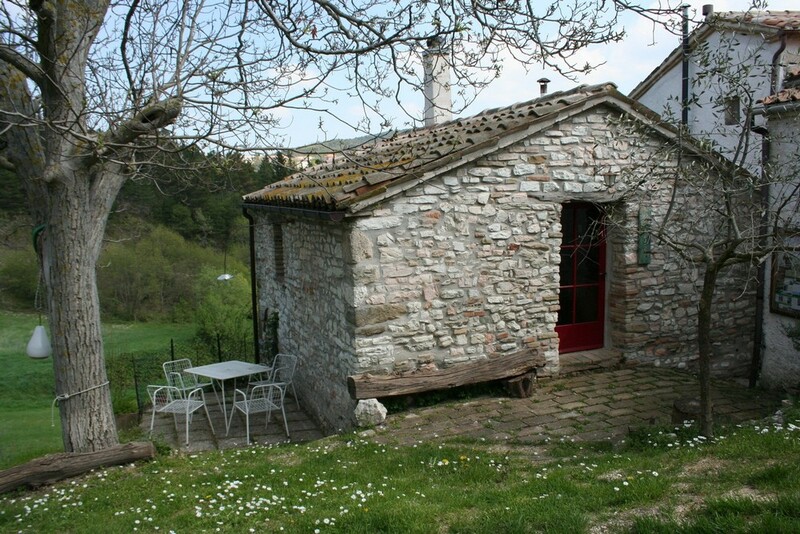 A renovated Capanna where the beams have been substituted (30 sqm) and a former ancient wood-burning oven, now renovated and used as a woodshed and barbecue. 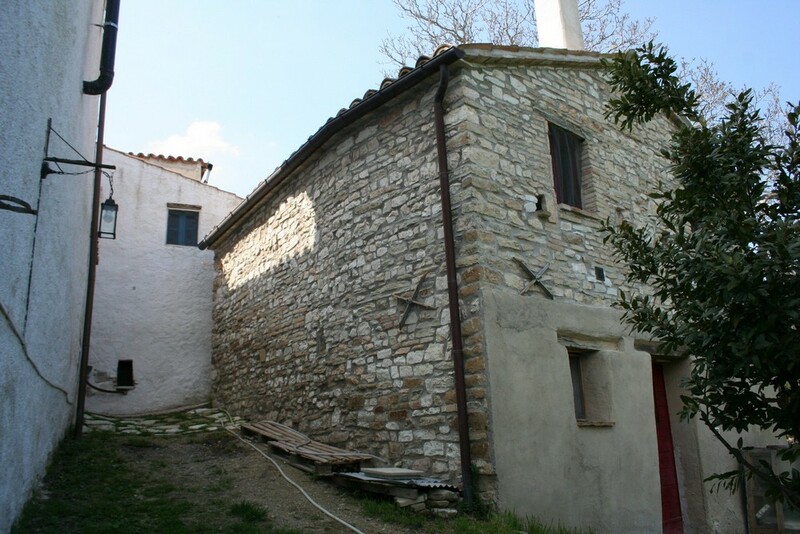 There is an ancient working clothes washing tub with pure spring water that is of service to the whole village and also used for irrigation. The property includes approx. 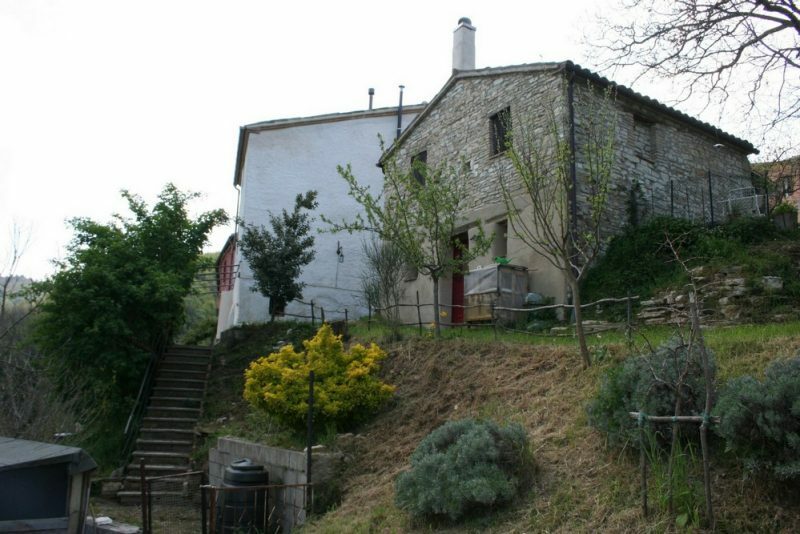 5 hectares of land (arable land, pasture, arable land and coppice). 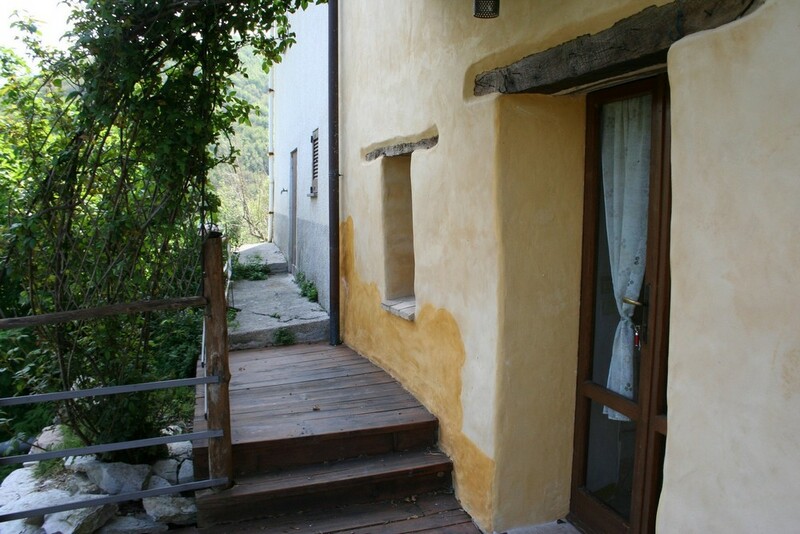 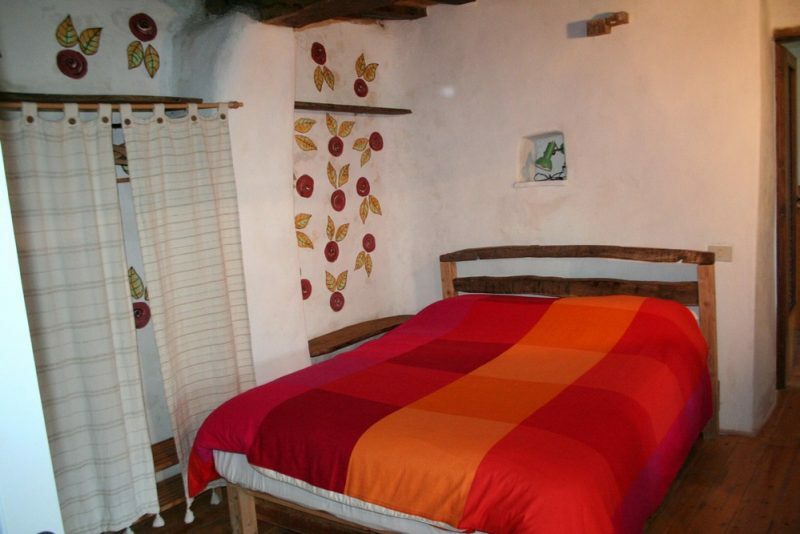 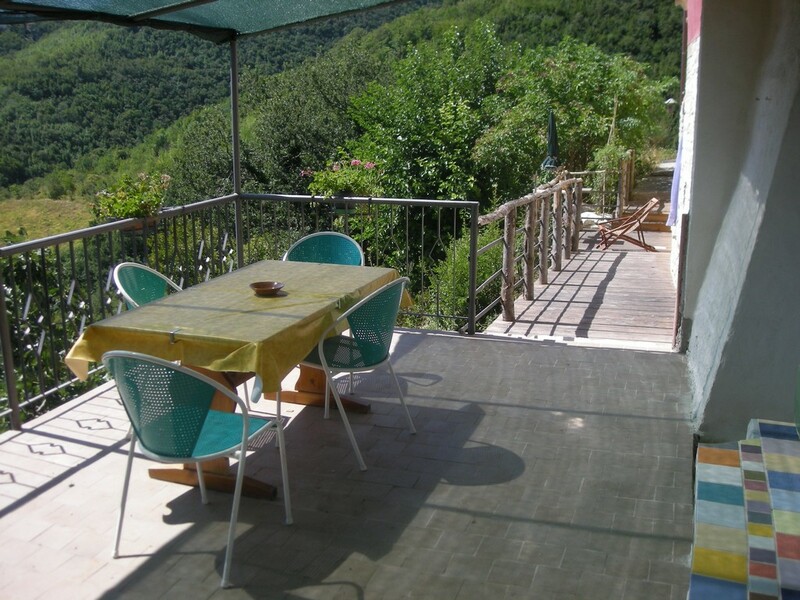 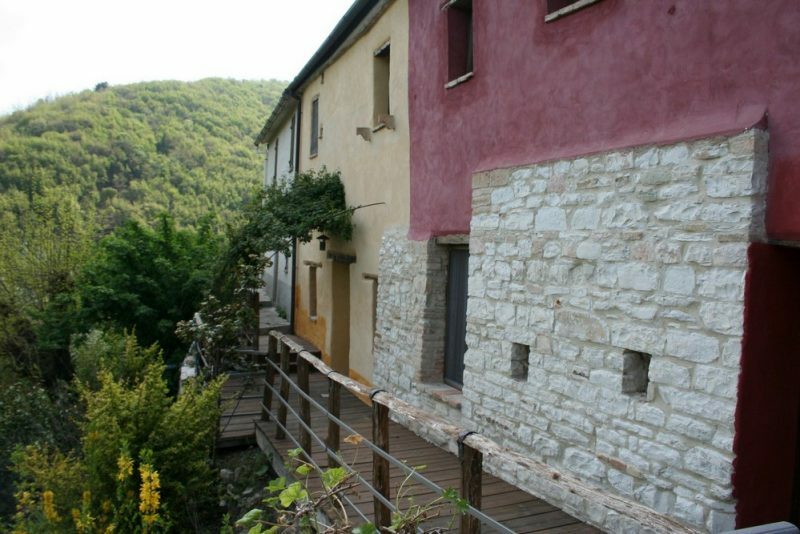 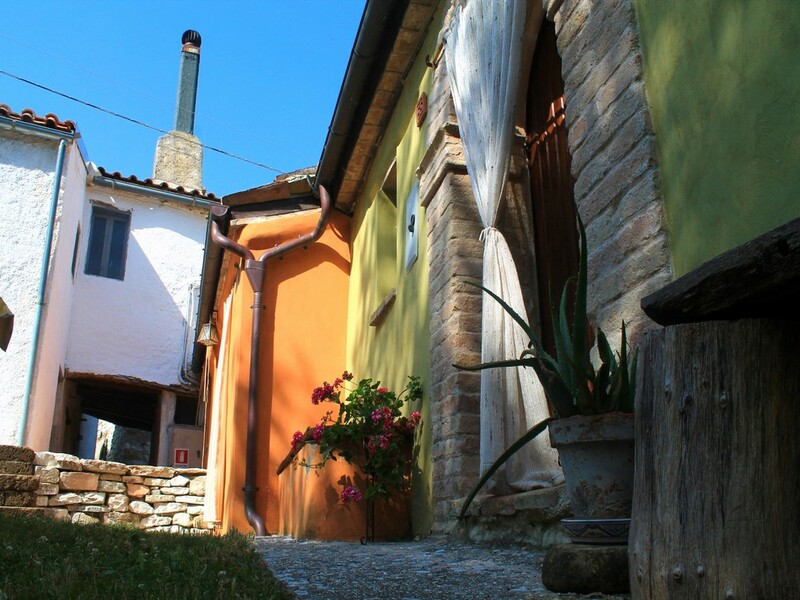 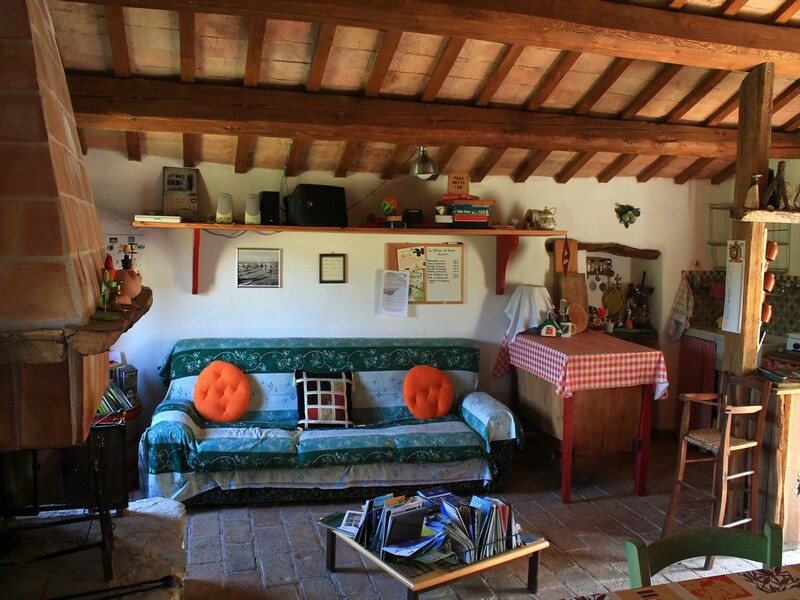 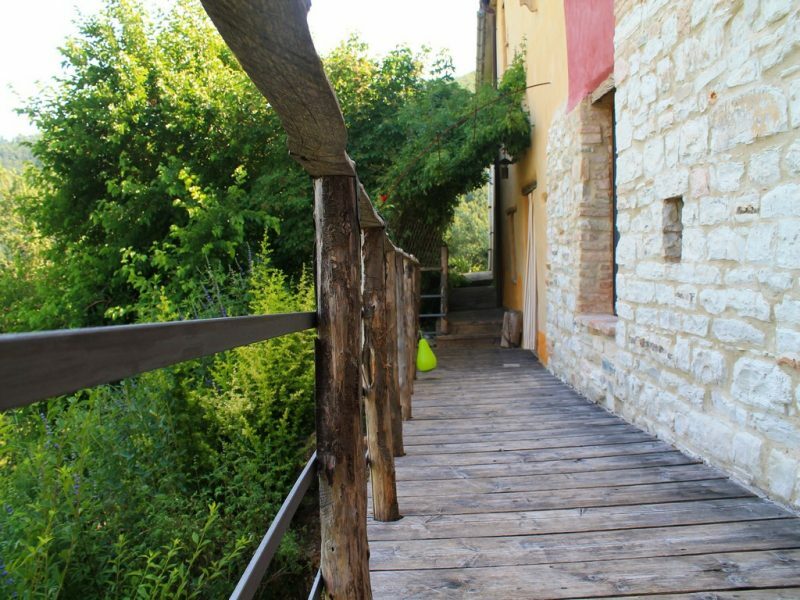 The village is divided into 4 units, where the main one is inhabited by the current owners and the rest of the buildings have been used for 10 years as Bed & Breakfast (www.borgobonaventura.it).